Newport is a popular university and cathedral-filled city in south east Wales with a population of just under 150,000 people. It is home to many vital, preserved historic monuments and has a lively art, music and sport culture. The Newport Cathedral, the 17th century Tredegar House and the ruins of the 14th century Newport Castle are popular attractions. Cheap flights to Newport are now available for a limited time period, so get ready to explore this charming city and its intriguing history! Although there are no direct flights to Newport, Cardiff Airport (CWL) serves the southern region of Wales and is a 40-minute drive from Newport city centre. Walk through the Newport Wetlands Reserve and enjoy fresh and beautiful views of the lagoons, reed beds and wetlands where the protected birds, otters and various wildlife reside. 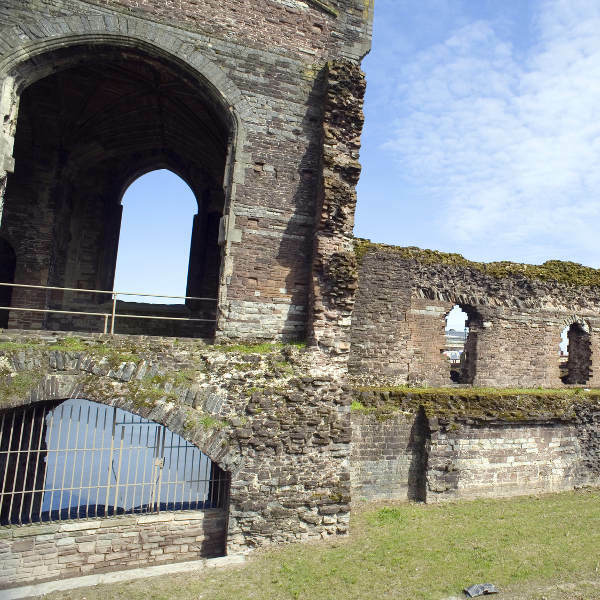 Take in the sight of the majestic ruins of the 14th century Newport Castle or take a delightful stroll through the ancient corridors of the beautiful Newport Cathedral. 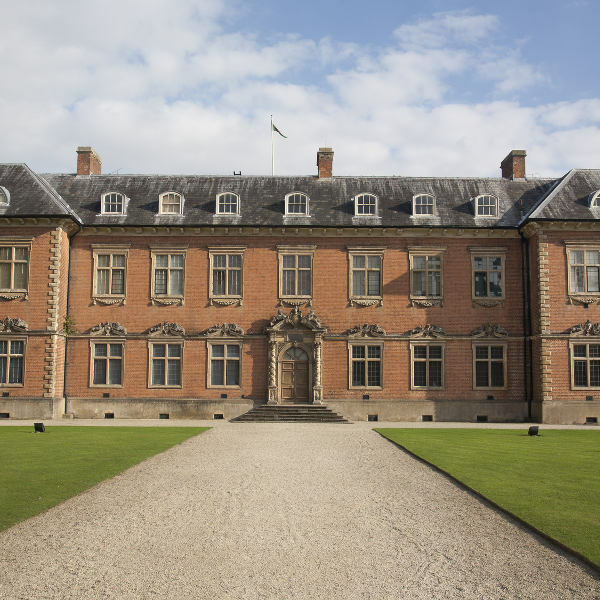 Familiarise yourself with Welsh and, specifically, Newport tradition and culture by exploring the lavish structures of the 17th century Tredegar House or a trip to the Riverfront Arts Centre. Newport experiences a moderate climate and is one of the sunniest cities in Wales. The weather is slightly unpredictable with conditions rarely remaining the same for more than a few days in succession. The city’s annual events, such as the popular Caerleon Arts Festival in July, incredible music concerts and exciting sporting events, are usually held during the summer. This means summer is the peak tourist season in the city and pricey rates might burn a hole in your pocket. If you want to avoid this, plan a trip for spring which begins in March and ends in May; or autumn, from September to November. Comedy, musical and other theatrical showcases take place at the Riverfront Theatre and Dolman Theatre all year round, so entertainment and fun is available in abundance. 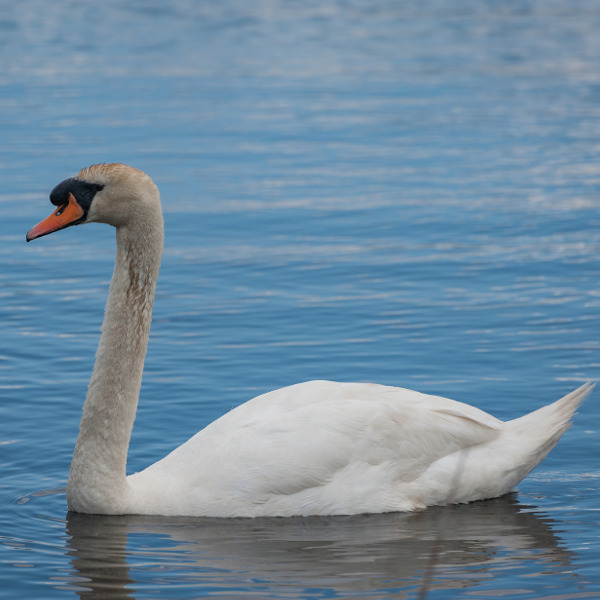 The generally moderate temperatures and weather conditions during these seasons are ideal to explore the vibrant city centre, stroll through the beautiful Newport Cathedral and experience the natural beauty and wildlife at the RSPB Newport Wetlands Reserve. Newport is a popular university city and tourist attraction in south east Wales. Famed for the local passion for rugby, golf and a good pint from the local pub, it is also home to many vital and beautifully preserved historic monuments. The compact yet lively city centre is home to the magnificently ancient Newport Cathedral. A stroll through the long standing corridors of this religious monument will be the ultimate experience for the tourist with a keen interest in history. The city centre hosts the Newport museum and art gallery where you can explore exhibits from as far back as 1888, and the bustling traditional Newport Market displays the region’s freshest produce, irresistible baked goods and a unique, local experience. The Riverfront Theatre and Arts Centre will satisfy your craving for good art, music and getting in touch with the local culture. Many memorials and statues are scattered across the city centre, the most famous one is the ‘Stand and Stare’ statue that was erected in honour of renowned Newport poet, W.H Davies. After an exhausting day of sight-seeing, take a trip down the High Street vicinity where a multitude of inviting pubs, bars and more exciting nightclubs can be found. You are certain to find a spot where you can relax and enjoy the flavours of local cuisine or even just grab a pint of local beer. Compare several airlines, and book your cheap flights to Newport online at Travelstart! Make sure your routine vaccines that include the MMR vaccine, DPT, Chickenpox, Polio and yearly flu shots are updated before travel. Depending on the details of your travel itinerary, some travellers may be required to get vaccines for Hepatitis A, B and Rabies. Practice normal safety precautions such as keeping your valuables and important documentation safe and watching out for petty crimes like bag-snatching or pick-pocketing. Try to travel in groups especially at night, as petty criminal and uncouth behaviour by rowdy youths in the city has become a common occurrence. Also try to choose safe and reputable bars and pubs and avoid any that may seem unsavoury.